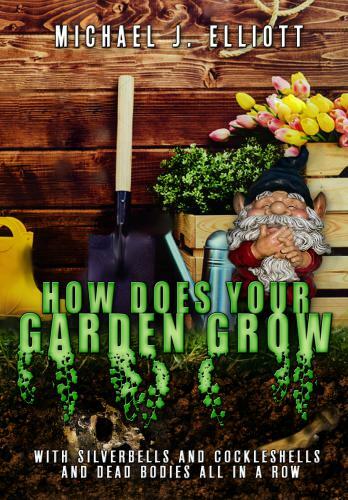 ﻿ How Does Your Garden Grow. Two unemployed thugs think that stealing the money from a charity open garden will be an easy job. Mother Nature and her servants have other ideas.